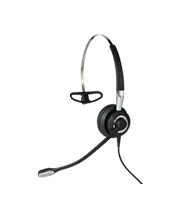 Plantronics EncorePro HW510 OTH Monaural Headset is a next-gen over-the-head headset that delivers all the functions and features that can aid users towards better call handling and management results. 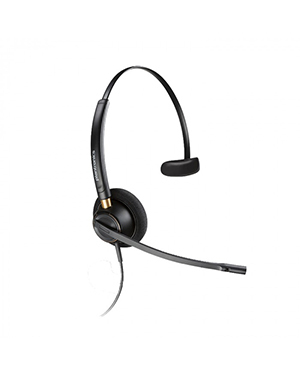 Integrated with technologies and features that are in demand in the customer service industry, the headset showcases high quality performance and as well as comfort, which makes it ideal for all-day usage. Plantronics, headquartered in Santa Cruz, California with approximately 5,000 employed experts working for the company, is an enterprise that has paved its way to history books since its establishment. The company is the very first one to introduce lightweight headsets in the 1960s and even is responsible for developing the headsets used by Neil Armstrong when he uttered the line that became the very definition of the first man to ever set foot on the moon. Plantronics has continued to maintain this endeavour and choose to make sure that all of the products and solutions it offers are integrated with cutting-edge technology, making it possible to offer incredible communication for customers. With this in mind, the company has redesigned and improved its development process and program in order to adapt to the changes in the market. This development gave way to wide selection of specialisations, including Small Business Communications, Unified Communications Solutions, Gaming Headsets, and DECT or Digital Enhanced Cordless Telecommunications. 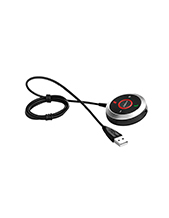 An Australian company that showcases high quality audio and sound products and solutions, Headsetsonline Pty Ltd takes pride in being part of a popular company that delivers incredible services to government and corporate sectors since the year 1998. Since its establishment, the company has always chosen to trust Australian distributors better than grey imports. This choice gave way to the company owning a powerful product portfolio that offers high quality products and solutions that pass Australian standards certification. The ordered products from these distributors also offer warranties that are covered all over Australia. 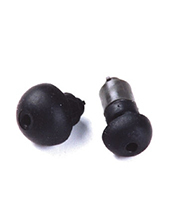 Headsetsonline operates in a customer-centred manner. This is evident through the company’s enterprise-encrypted and secured website and the flat shipping rates that the company offers. The former makes sure that customers are able to shop online worry-free with all the protective measures introduced by the company while the latter ensures that customers won’t suffer from hidden and surprise charges.